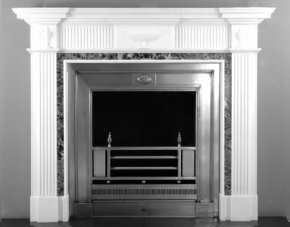 We are happy to open at other times by prior appointment. 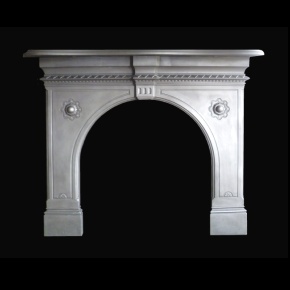 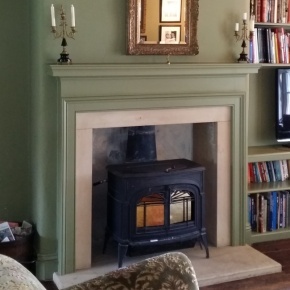 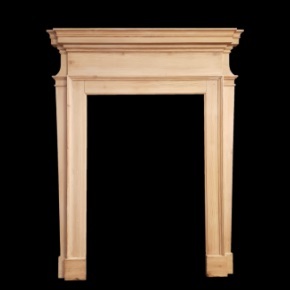 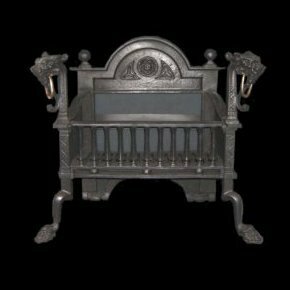 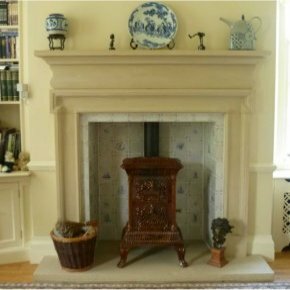 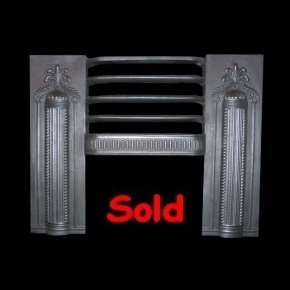 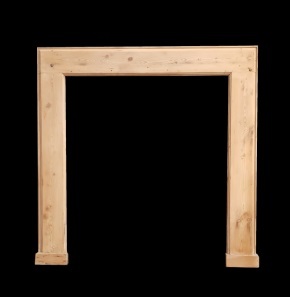 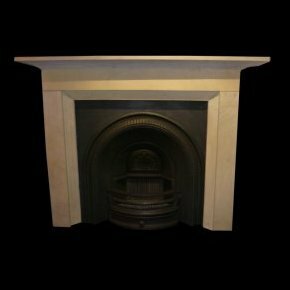 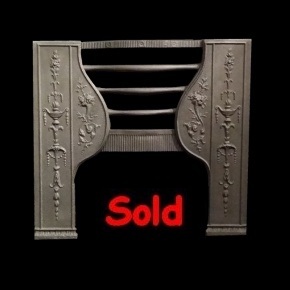 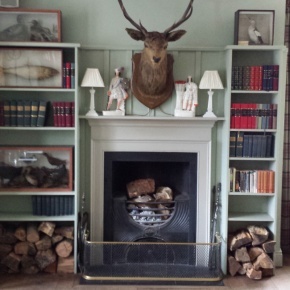 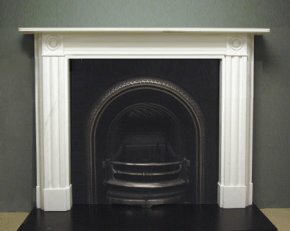 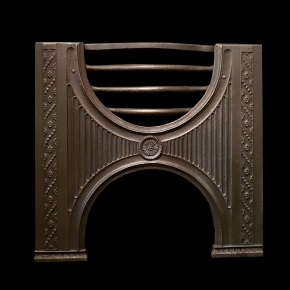 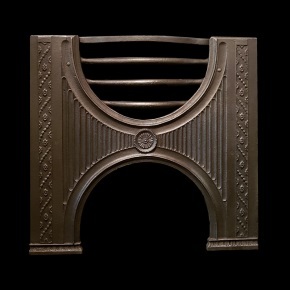 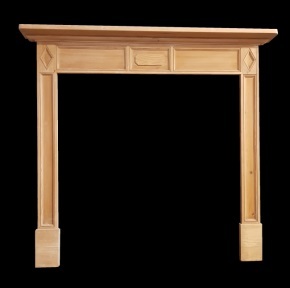 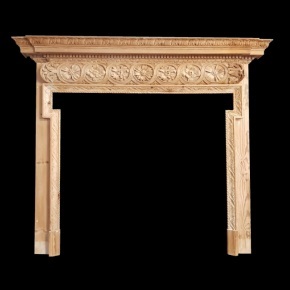 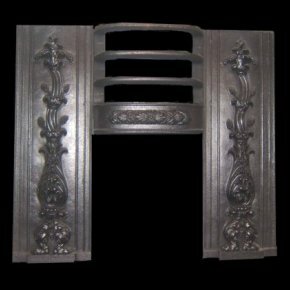 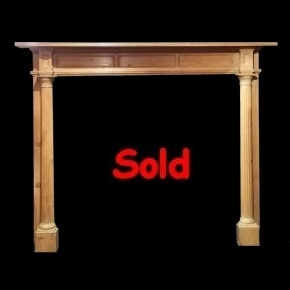 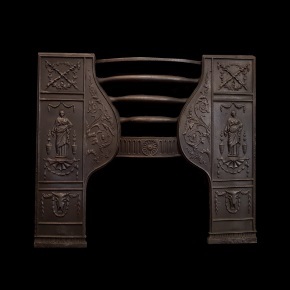 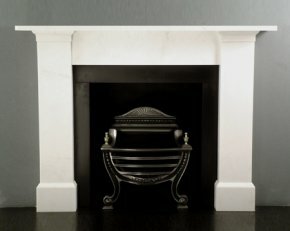 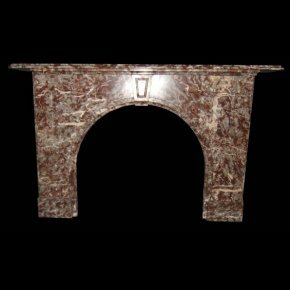 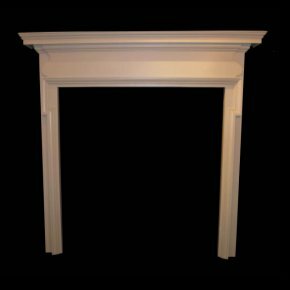 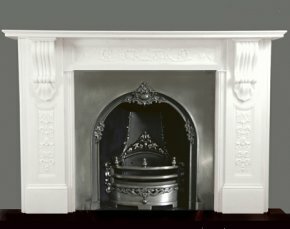 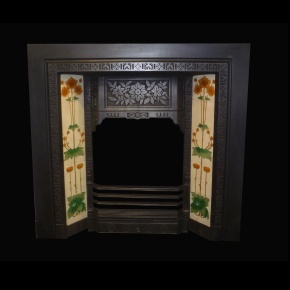 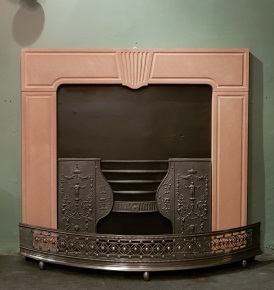 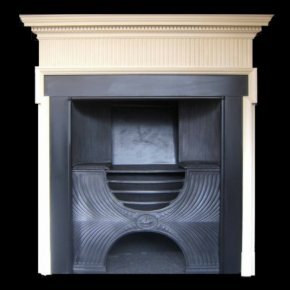 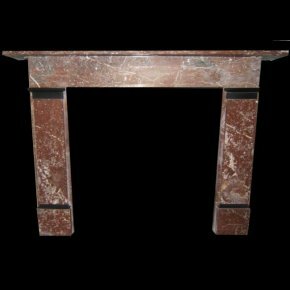 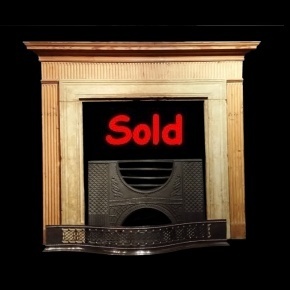 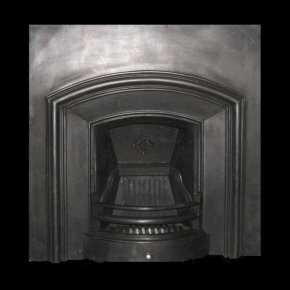 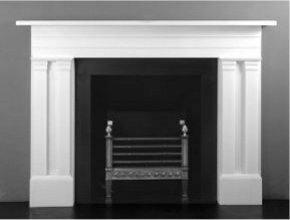 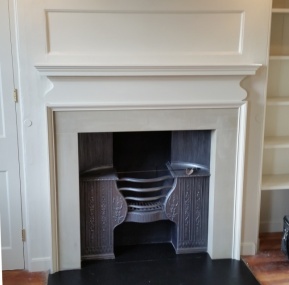 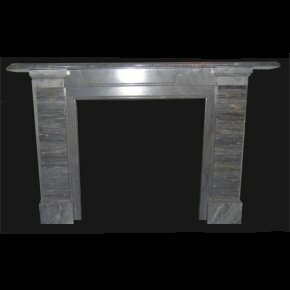 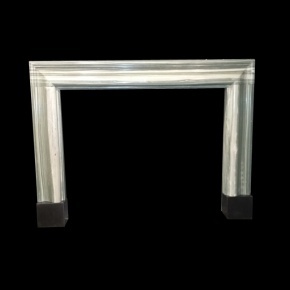 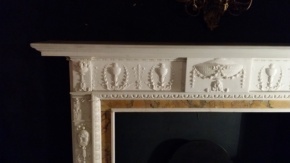 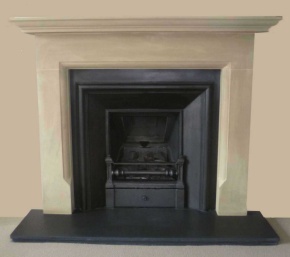 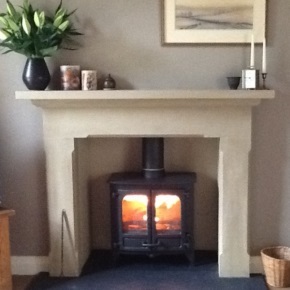 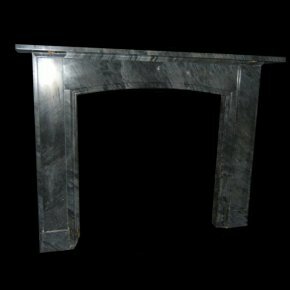 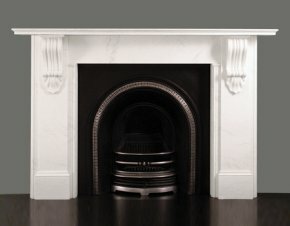 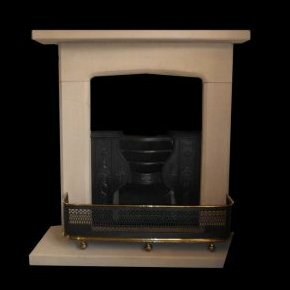 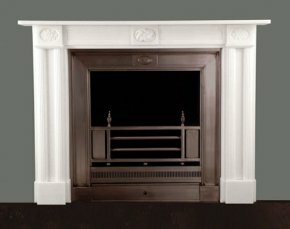 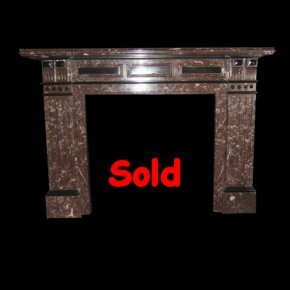 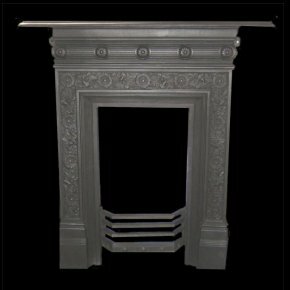 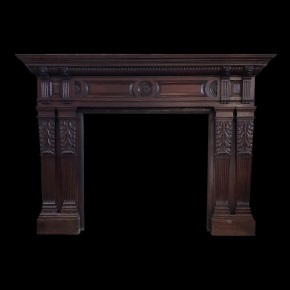 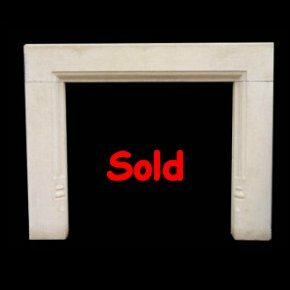 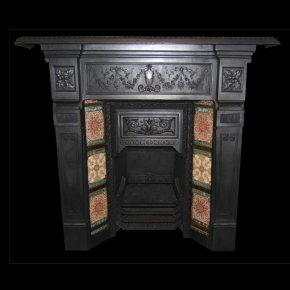 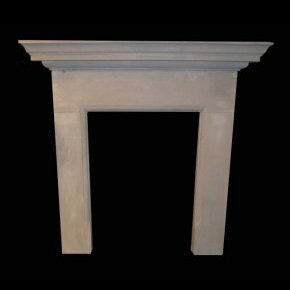 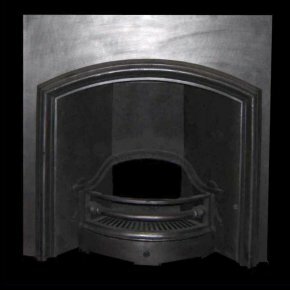 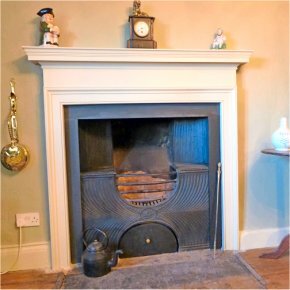 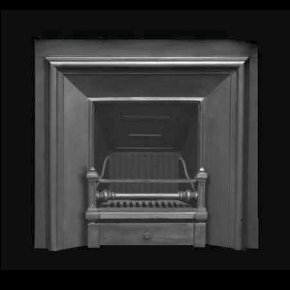 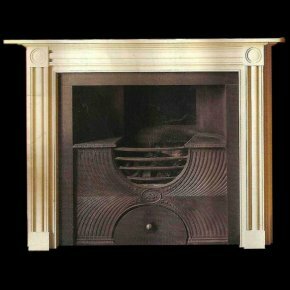 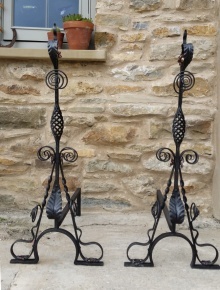 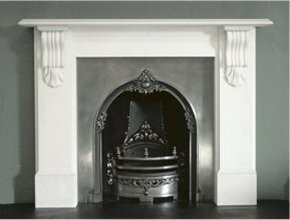 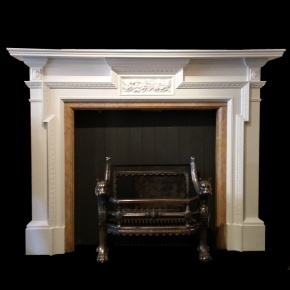 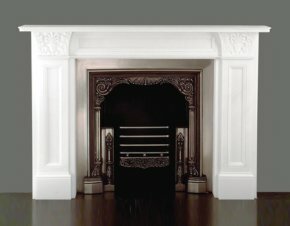 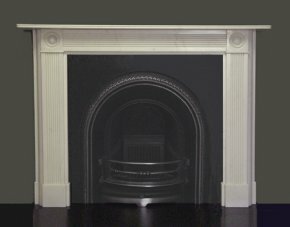 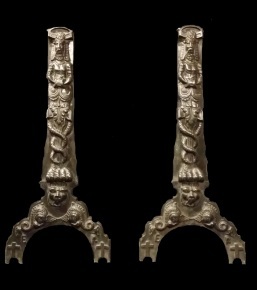 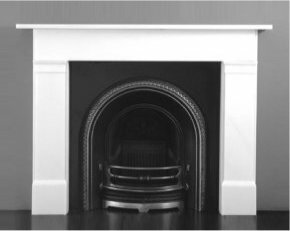 Bespoke stone fire surrounds made to measure and copied exactly from original chimneypieces. 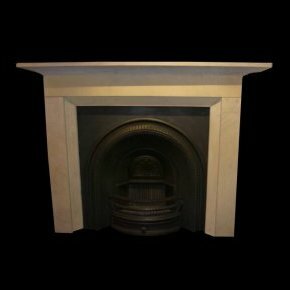 Sandstone sample available by request. 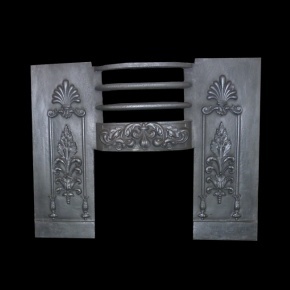 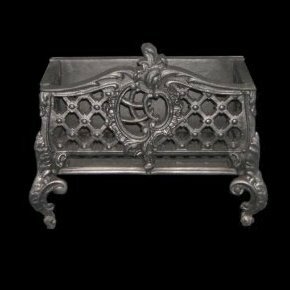 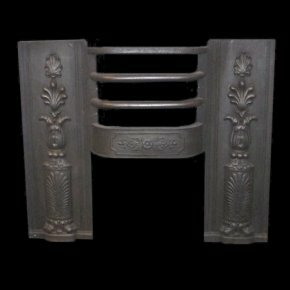 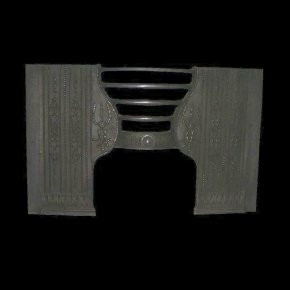 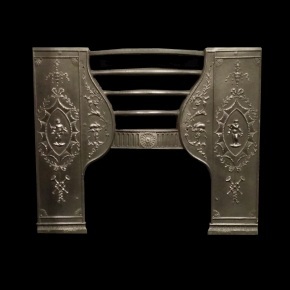 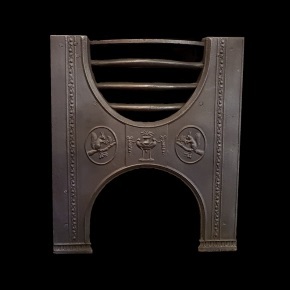 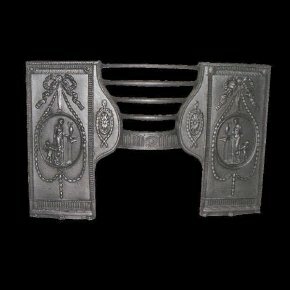 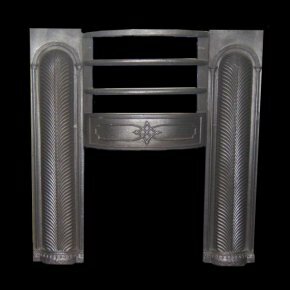 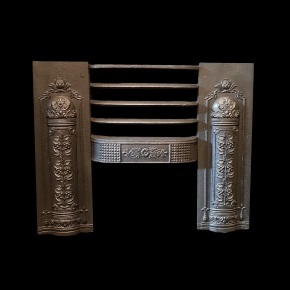 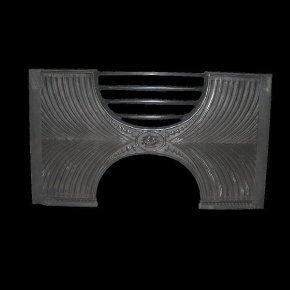 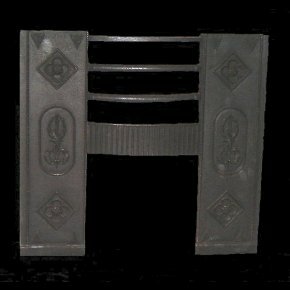 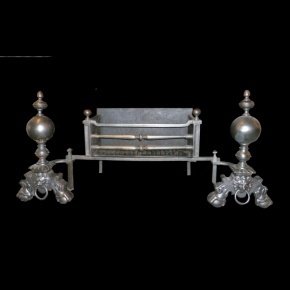 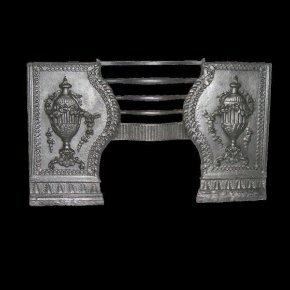 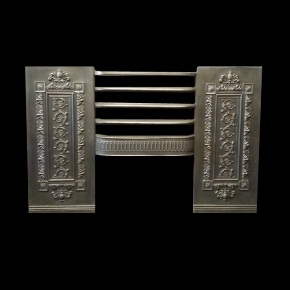 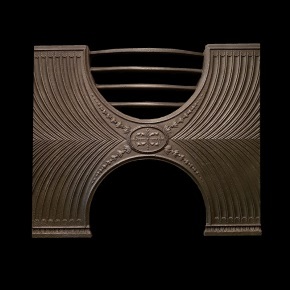 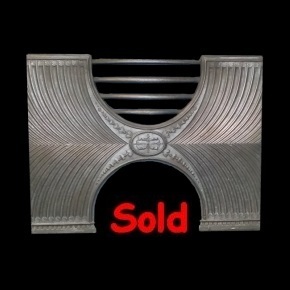 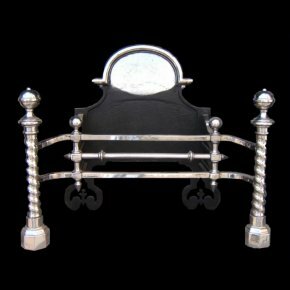 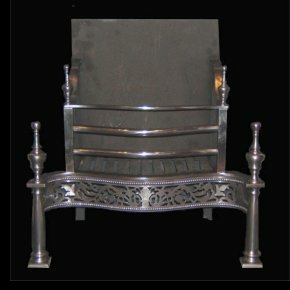 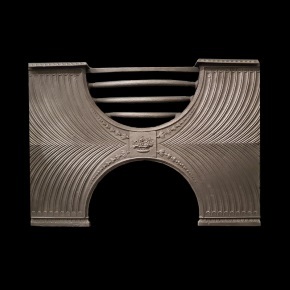 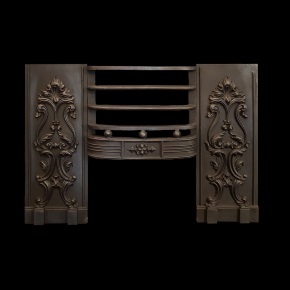 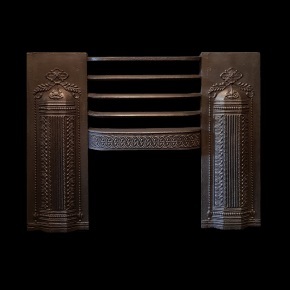 Width 38 3/4" Height 31 1/2"
At widest point 29 3/4"
Grate Size 19" by 8"